The North American International Auto Show is a highly anticipated yearly event that is held in the automotive capital of America; Detroit, Michigan.The event itself has been held for more than 100 years. The show was originally meant to be regionally but as it became more and more successful the question of expanding to an international spread was considered. It didn’t take long to encompass international vehicles. There were a number of interesting and highly anticipated vehicles unveiled this year that will more than excite the eyes of car enthusiasts. 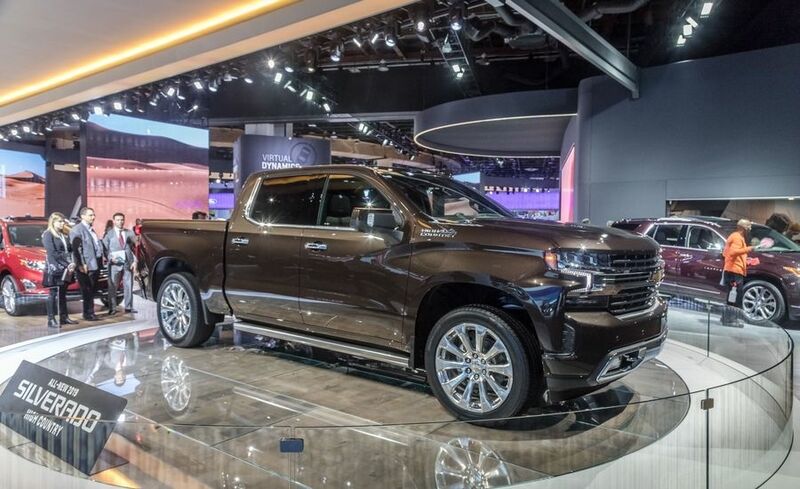 One of the most anticipated unveils of this year’s show was the 2019 Chevrolet Silverado 1500. There has been a great deal of hype surrounding the truck in terms of what material they will be using for vehicle construction considering other manufacturers are utilizing light-weight aluminum, especially for cargo beds. Despite all assumptions, the 2019 Chevrolet Silverado has opted to go with an all-steel cargo bed in an effort to ensure strength and durability as it has been done for decades. Although the bed is pure steel, other parts of the truck have been manufactured with alternative, lighter materials to shed nearly 500 pounds. Interested in the America’s longest lasting truck? Check out Quirk Chevrolet in Braintree, MA. 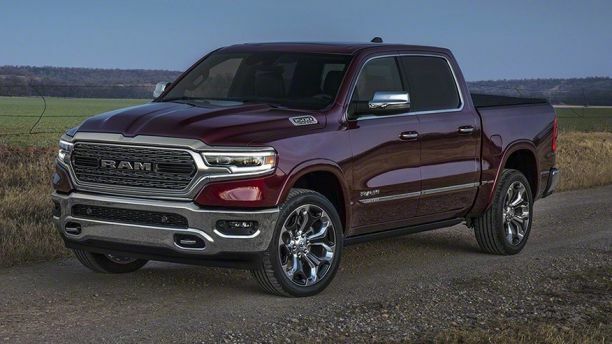 As well as Chevrolet, Ram has released its newly redesigned 2019 Ram 1500. The 1500’s body has shed weight as well as the Silverado to increase efficiency. Of course the legendary 5.7L Hemi engine is still offered and that’s good news with a lighter body. As technology evolves, vehicles excel with it. In the new Ram 1500 you can find a 12 inch Uconnect 4 infotainment system on higher end models. Although the truck is outfitted with a number of technological advances, the true power of a Ram remains. The 2019 Ram 1500 is capable of hauling up to 12,750 lbs, which is no slouch in the evolving truck world. Interested in grabbing life by the horns? Check out Quirk Chrysler Dodge Jeep Ram in Marshfield, MA. It seems most manufacturers are entering the performance SUV market and the 2019 Ford Edge ST is no exception. The 2019 Ford Edge ST was among those released during the auto show and the new look may surprise you. The ST is the sportier version of the crossover and it has certainly seen some upgrades over the years. 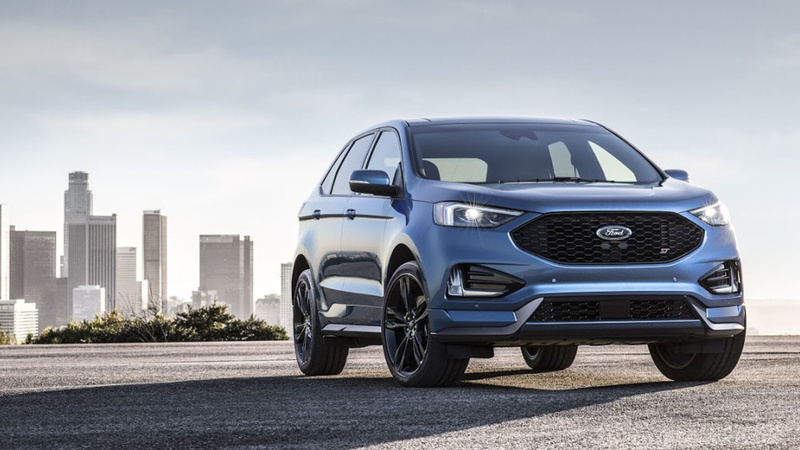 Believe it or not, Ford has equipped the newly released Edge with a twin turbo V-6 that is capable of pumping out 335-hp and 380 lb-ft of torque. Its safe to say that you’ll be able to get the groceries home in record time. By selecting the ST sport mode within the vehicle, you will have the ability to increase throttle response, change shift points, and other options to heighten driver experience. Interested in a sporty Ford Edge? Check out Quirk Ford in Quincy, MA. Do you remember that small pickup truck from years ago? The one that was probably your first vehicle or knew someone who drove one. Yeah, the Ford Ranger, it has made a huge comeback. 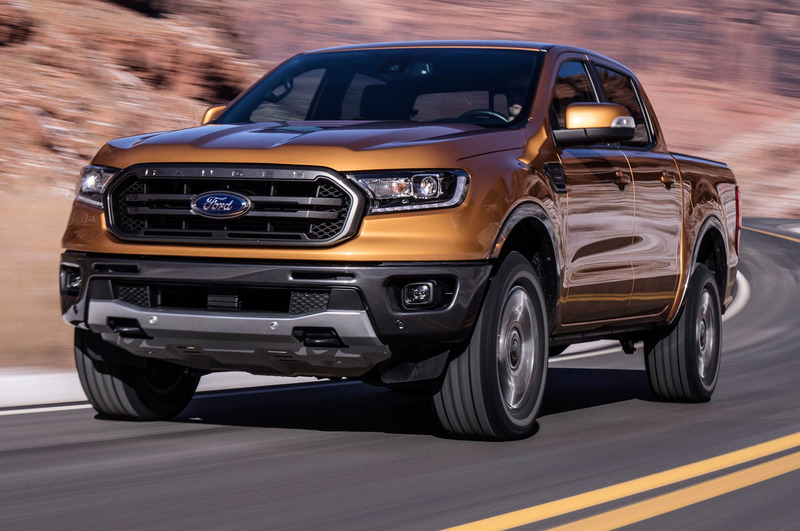 The truck has not been sold in the United States for years, but undoubtedly played a role in paving the way for practical midsize trucks, so the comeback has been long awaited. The Ranger has stiff competition with the introduction and rapid growth of the modern midsize truck market. Yup, you guessed it, you’ll find an EcoBoost engine under the hood. In fact, it is a 2.3L inline-four cylinder backed by a 10-speed automatic transmission. The truck will be available with XL, XLT, FX2, and FX4 packages. The FX4 possess a Terrain Management System to get the most out of your off road experience. With the management system you can alternate through a number of modes including Normal, Grass, Gravel, Mud and Ruts, Sand, and Snow so you can conquer whatever terrain you may be faced with out there on the trails. Looking for something new and exciting? Check out Quirk Ford in Quincy, MA. Volkswagen also made an appearance at this year’s auto show with their 2018 Passat GT. The Volkswagen Passat is a model that usually equipped with a rudimentary four-cylinder and only equipped with a V6 in higher end models. 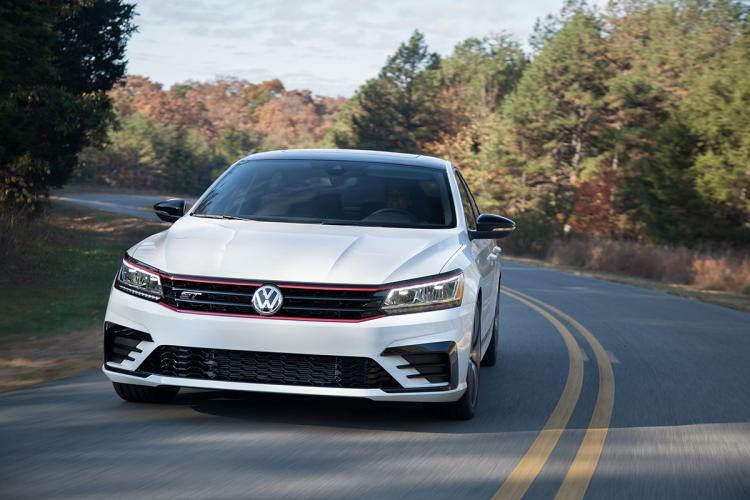 Luckily this year’s Volkswagen has exposed a new trim package for 2018, the 2018 Passat GT. The package embodies a sportier bumper and grill with LED headlights. Additional touches include a spoiler, black roof, door and window trim. We can’t forget that VR6 accompanied by a 6-speed dual-clutch auto transmission. Impressingly enough the 3.6L VR6 boats 280-hp that through dual rear pipes. Looking for something sporty and fuel efficient? Check out Quirk Volkswagen in Braintree, MA.